Produce a film for an internal event that captures the current culture within the business and how the management team are looking to build on the brands global success to drive the business forward. 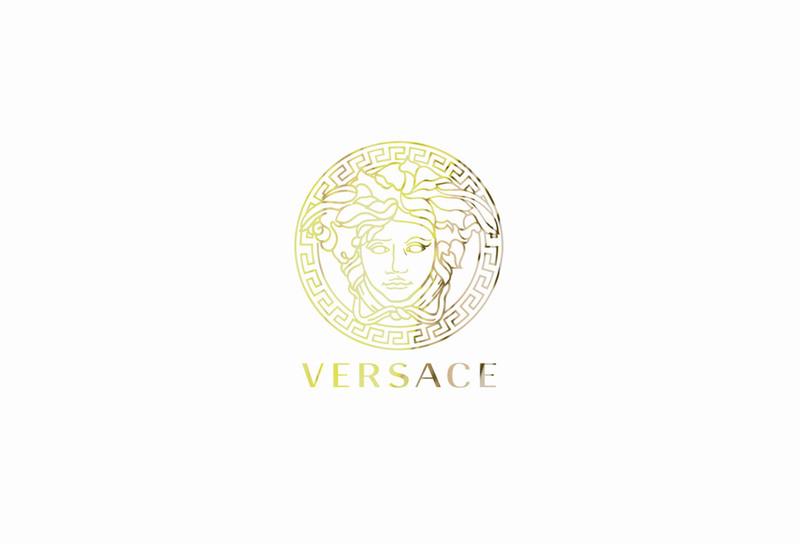 It was critical that the film was honest and direct to really get under the skin of Versace. The film needed to reflect the brands identity with beautifully shot imagery and a clear narrative. The result is a insight into how the company plan to engage their staff and bring to life their exciting plans for the future. Services – Production, Art Direction, Offline / Online Editing, Grading / Finishing.